There is no feeling in the world that could be equal to that of being in love, which is why among all the songs and stories since the ancient times, the subject of love is the most prominent. It is really undeniable how love could produce butterflies in our stomachs and put the brightest smiles on our lips and that once we fall in love, we feel full of emotions and bursting with joy. Although, as much as it could give unparalleled happiness, it can also hurt as much, especially when you are committed in a long distance relationship. Long distance relationship is almost always assumed to fail, but if both of you would exert maximum effort in keeping your relationship in bloom and real, then you are bound to last forever (hopefully!). 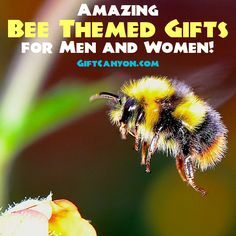 Therefore, to keep the romance on fire, get the best gift for your partner in the upcoming Valentine’s Day and remember that a simple thoughtfulness goes a long way. 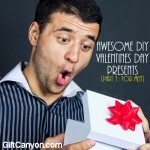 Here are my top picks for long distance Valentine’s Day gifts. Yes, maybe you are thinking that this is a little cliché or maybe a little too simple, but long distance relationships are undeniably difficult and there is always the nagging feeling of doubt, because when you are miles away from each other, it can be easy to lose yourself in other people, in a new city, and admittedly, it is easy to forget. Hence, little things that serves as a reminder of your love goes a long way and could bridge the gap between the two of you. 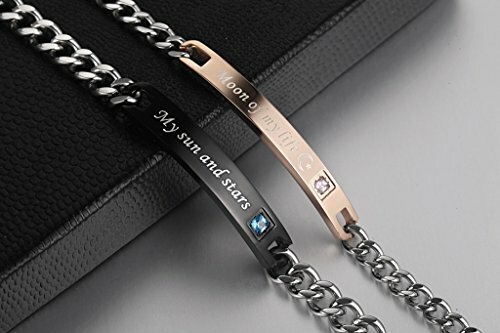 When both of you are wearing this, you would remember and that is enough gift for Valentine ’s Day, right? There is nothing more amazing than to come home from work or after a long and dragging day at the university and found your partner waiting for you with an understanding smile and gentle caresses, and this is another sacrifice that long distance couples have to make and pull through. Because of busy schedules, it is sometimes the perfect choice to just stay at home during Valentine’s Day and celebrate within each other’s company, snuggling under fluffy pillows and warm blankets, while binge watching your favorite shows and eating a tub of ice cream. 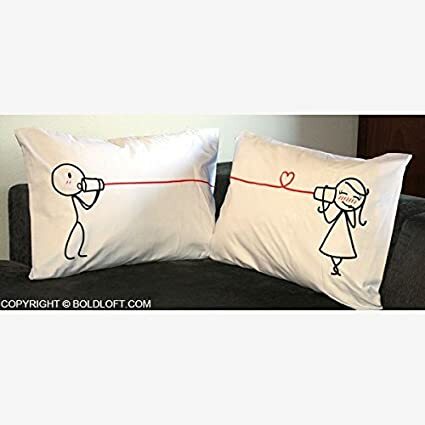 Thus, to abate the longing, buy a I love you Couples Pillowcases, which would comfort both of you as you lay down on bed during the eve of Valentine’s Day. 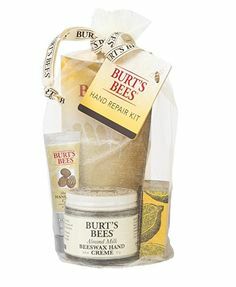 The perfect gift for your partner is a creative and thoughtful gift that showcases how much you care and how much effort you can give just to make your long distance relationship work and of course, an expensive gift would be beaten by a gift that has been created through hard work and a lot of patience. 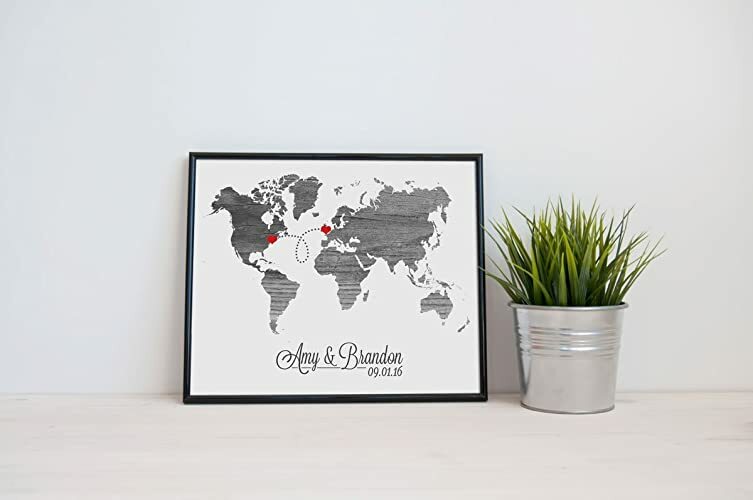 You may customize a vintage map card to get your message across, even without words, which would then be made by hand, and you would be given a real map image, perfect for bridging the distance between the two of you. 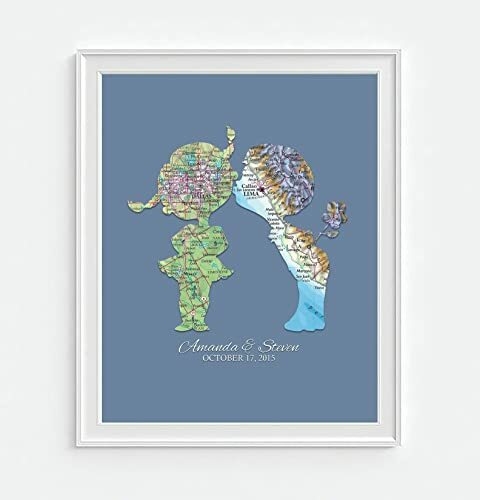 You may look for maps with colors, characters, and makes sure that it would evoke memories from your time together. Come on, humans are visual people, and this is actually one of the top reasons why long distance relationships are a difficult situation to be involved in, because sometimes it is easy to lose sight of what our eyes do not see, and our brain easily forgets, but in order to make your heart hold on steadfastly, get a modern art print which you can display in your home, on the wall at the foot of your bed, and make it the first and last view that you would see every day, counting the days until you are no longer looking at the map of both of your locations, but already gazing in the eyes of each other. It is an everyday longing to be able to see your partner’s sleepy smile and droopy eyes as you wake up in the morning and the idea of preparing for the day and having a wonderful breakfast is both hurting you and raising your anticipation for the moment where you would see each other again. Skype, no matter how useful it can really be, is not going to be enough. 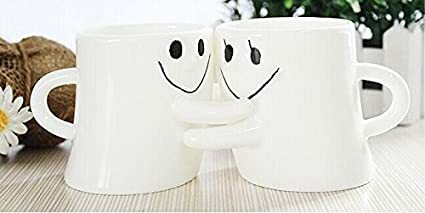 So start your day right with a mug that makes you feel closer to your beloved and makes you think that somewhere, miles away from you, your partner is drinking from the other half of your mug. Couple shirts have risen in the fashion industry because it is sweet, romantic, and of course, helps with both of your jealousy. Being a little possessive over your partner is pretty normal because you do not want to lose him/her and also, by wearing a couple shirt, you are just saying to the world that you are proud to be in a relationship with each other. During Valentine’s Day, a wearing the other half of the couple shirt would certainly make you feel less lonely and alone, because you know that you are truly loved, even when there are miles between the two of you. This is actually really cool and awesome and incredibly romantic in a nostalgic and meaningful kind of way instead of just being plain sweet. 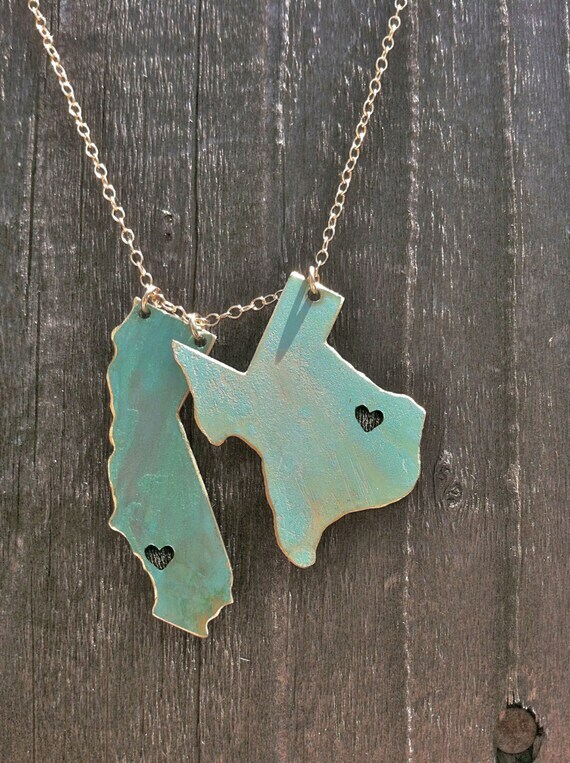 First, a cut-out map of both of your locations, which could fit each other’s pendant, is an amazing gift for long distance couples especially this Valentine’s Day, because it feels as if the distance between the both of you is bridge. 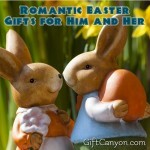 Second, you can easily customize this gift so it would fit your partner’s personality. Lastly, it scream the resilience of your love no matter the distance and challenges. 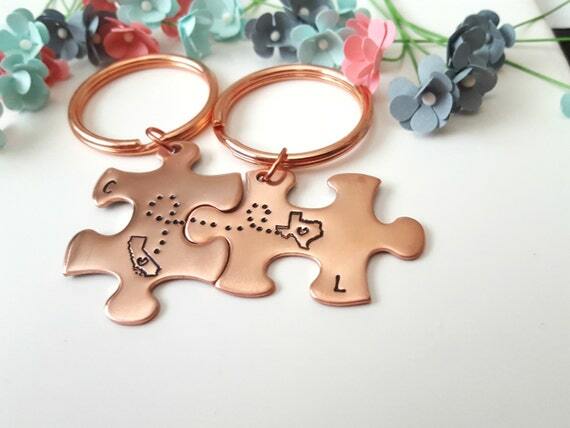 Get each other a keychain that could fit each other, as if you are making a jigsaw puzzle, because you are always carrying a keychain with you, which holds your keys and other tiny items that you need for the day. 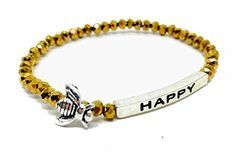 Therefore, a keychain guarantees practical use and of course, it would not be just stored away upon receipt during Valentine’s Day, because both of you would be able to use it every day. Also, this is easily customizable so you can design your own keychain and adjust according to tastes and preferences. If you are in love with music as much as you love each other (blushing, are you? ), then customize a pick for when both of you are playing the guitar. 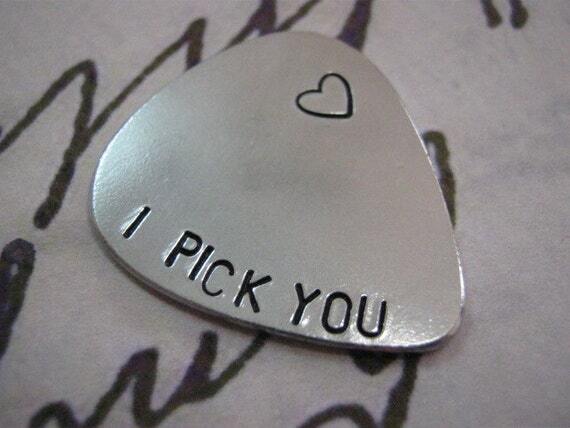 The small plastic pick would have an engraved words: I Pick You, which is just another word for I love You and I care for your hobbies and passion, so I am giving you a pick for when you are strumming your guitar. Nice, you are even given a tip for the accompanying letter! 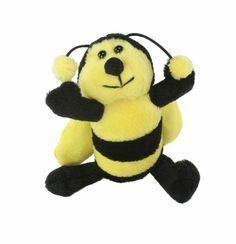 Now go get that pick and show him that you would always be in-tune with each other. 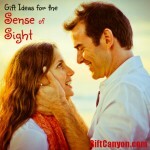 This gift looks really…beautiful! 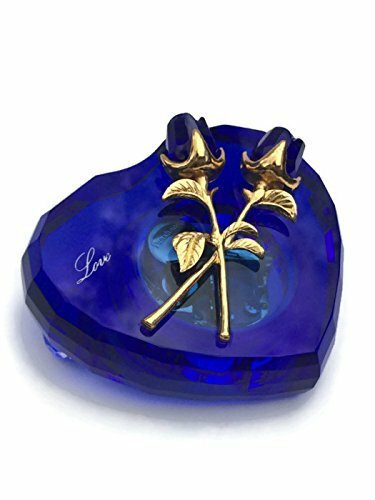 Both of you would love such a gift no matter the gender or finicky taste, because the Blue Crystal Music Box screams class and a whole lot of nostalgia. It plays a song Can't Help Falling in Love and surely, upon hearing this song, hearts would melt into a pile of goo and love would be stronger as ever between the two of you. After all, the key to any relationship is keeping it new and exciting and of course, real. Also, the music box does look like a real sapphire stone and there is also an engraving of the world love on its front. 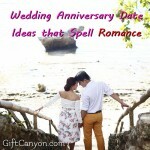 There is also a silver inscription that guarantees that both of you would fall in love with other again. 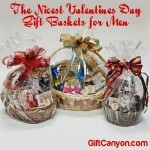 Looking for More Long Distance Valentine's Day Gifts to Send Your Loved One? 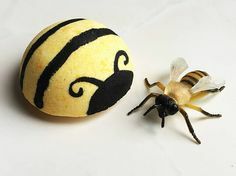 Check out this Amazon.com page for more ideas!